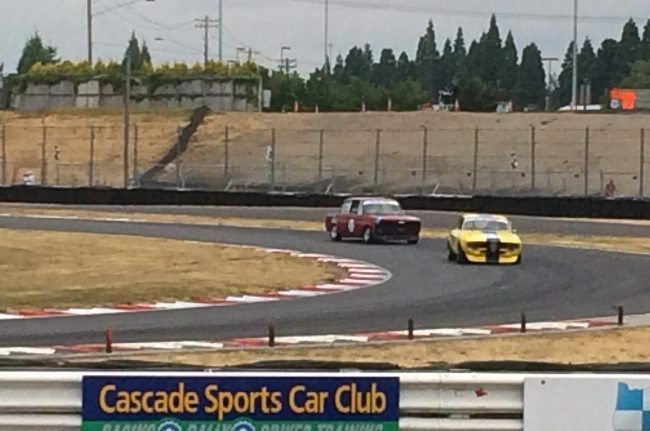 The SVRA returns to the Portland International Raceway on July 27-30 once again to celebrate a long history of motorsports at this iconic track. 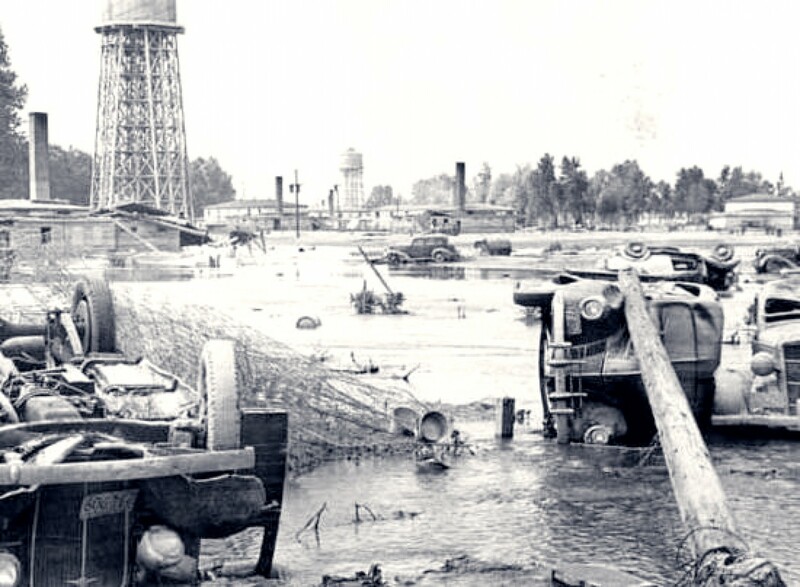 More than half a century ago, the Portland International Raceway site was something quite different than a park: a city. By 1965 the track was hosting all types of racing, including vintage races beginning in the 80’s. 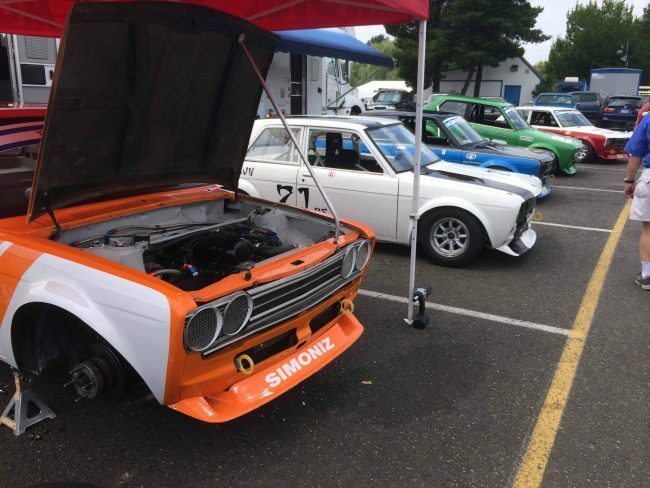 Today, the SVRA runs a full slate of classes and hosts hundreds of vintage race cars each year. TRhere will be racing all weekend, and Saturday features a Car Show on the infield, and a lunchtime parade lap around the track. Full details will be available soon at www.svra.com.